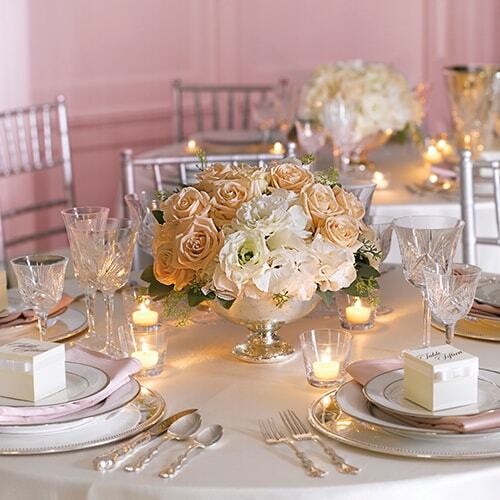 Wedding Flower Arrangements in Houston by River Oaks Flower House, Inc.
River Oaks Flower House, Inc. offers a wide selection of bridal bouquets, wedding ceremony flowers and centerpieces. Houston's Premier Wedding Florist. Beautiful Floral Arrangements for Houston area Weddings. River Oaks Flower House is Houston's Luxury Florist for Weddings, Events and Special Occasions.